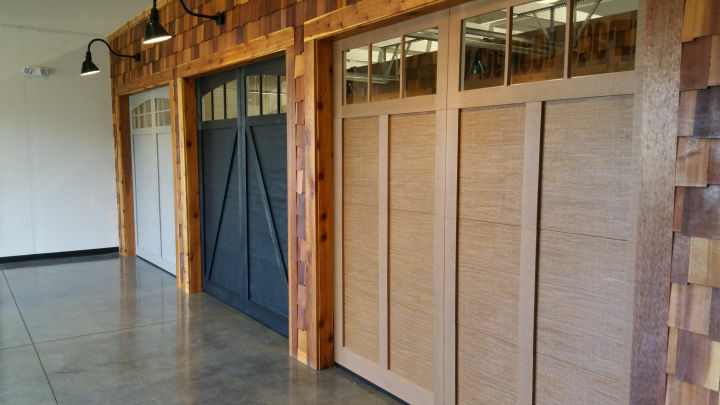 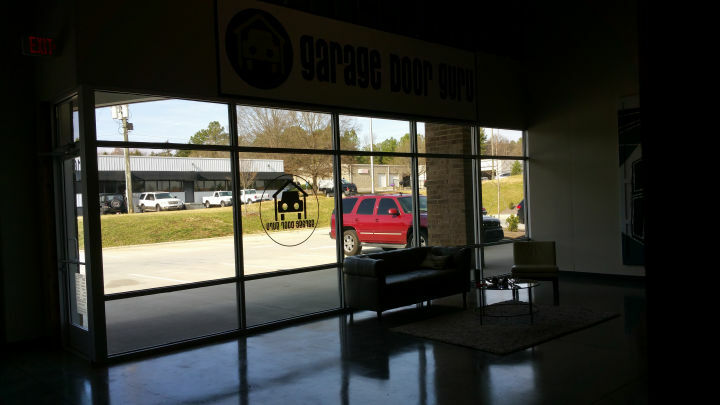 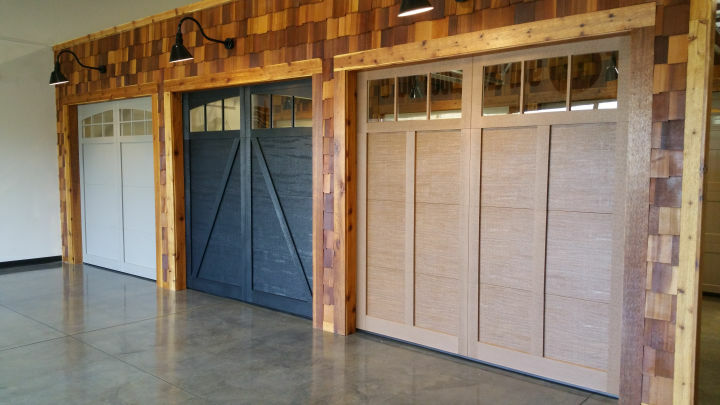 If you really want to experience the quality of our garage doors and installation, come see our showroom in south Charlotte. 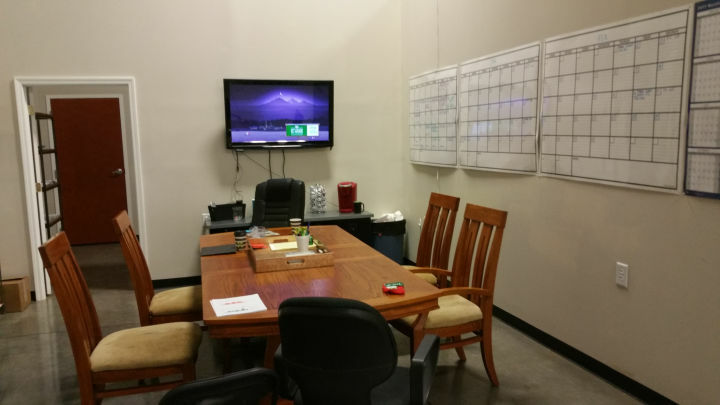 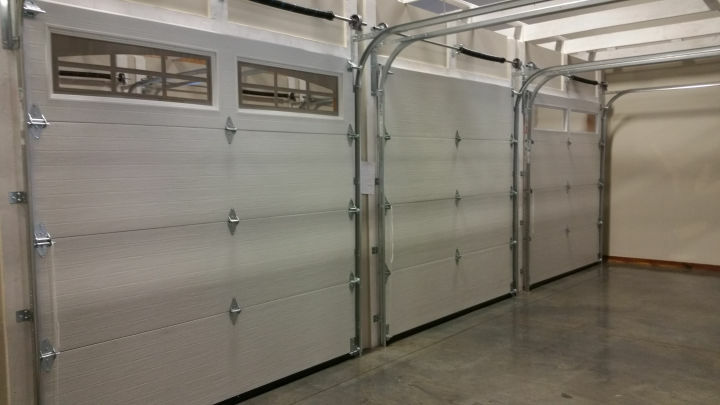 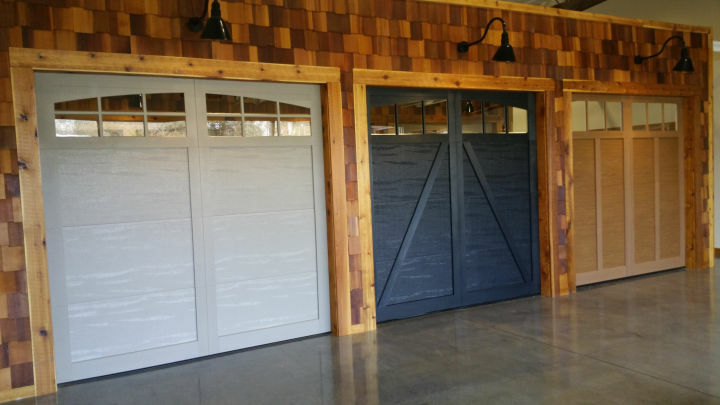 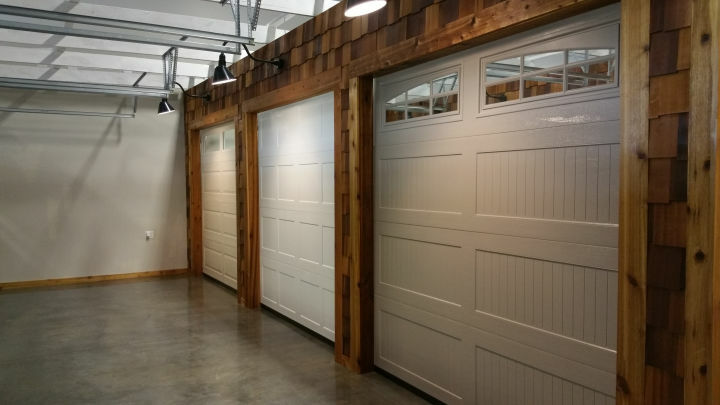 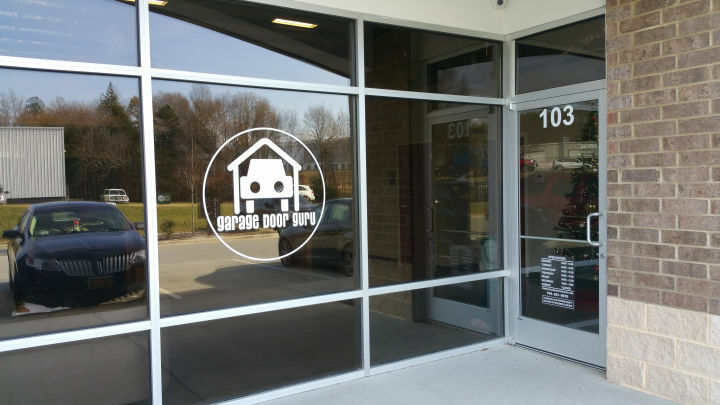 We have a great selection of garage doors on display and will be glad to sit with you and discuss your garage door installation or repair needs. 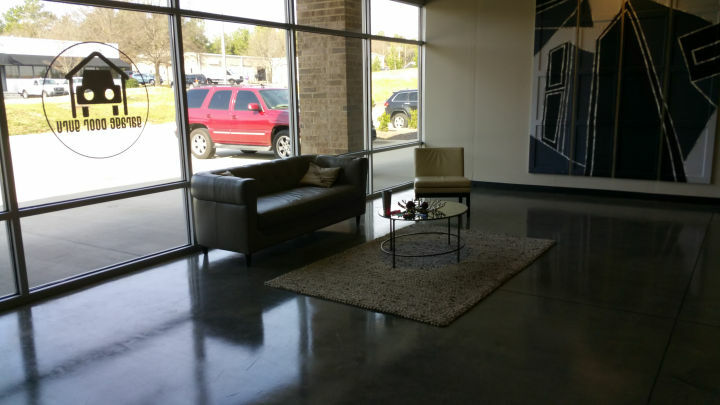 Contact us to set up an appointment.